for the 190,000 square meter site combines the diverse landscape including rice paddies, wetlands, forests and riverbanks with Korea’s Joeseon Dynasty palace architecture. 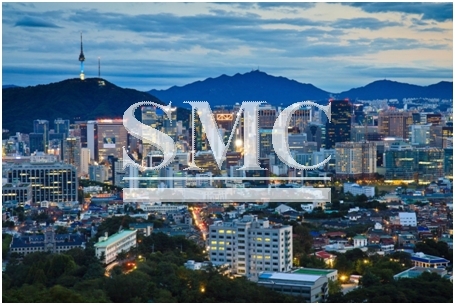 Sejong City, located in the west of the country, is described as South Korea's de facto administrative capital city and houses 36 government agencies and over 300,000 residents. The organisers behind the competition hope it will make Sejong city into a world-class cultural city and put it in position to compete with other museum-famous cities such as Vienna, Berlin and Washington.